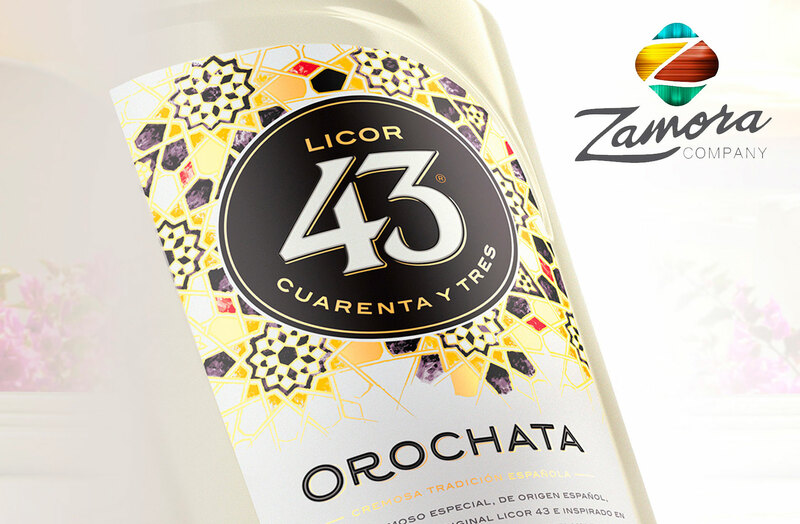 Family company of Spanish origin that grew from Liquor 43. With a strong implementation in Spain and distribution of its brands globally, it has consolidated a large portfolio of premium wines and spirits. But before the new competitive scenario, a review of everything was necessary. From Grupo Zamora and Zadibe to Zamora Company. All under one umbrella to face the new challenges of internationalization from a necessary union. New CSR plan with real commitments towards everyone.